Almost a year ago to the day, Atlanta-based rapper 6LACK dropped his premiere album Free 6lack to critical acclaim. Then early yesterday afternoon, to mark the one-year anniversary, he announced that he would be releasing new merch and re-releasing some of his hit tracks in celebration. Now just this morning he put the cherry on top, releasing a deluxe version of Free 6lack with three previously unreleased tracks. These aren't the scraps from the cutting room floor either. Stylistically, they fit in well with the rest of the full-length, matching 6LACK's laid-back, peanut-butter-smooth flow with a darkly-inspired R&B production. And while the original album release was 6lack's opportunity to shine on his own a bit, the bonus tracks share the love a bit with some heavy hitters, including T-Pain and BANKS. The shared track with BANKS, "In Between," is somber and intimate, with a pretty sultry harmonic chorus between the duo. T-Pain's appearance on "One Way" is equally impressive, and another ballad-esque R&B hit to close out the deluxe album. 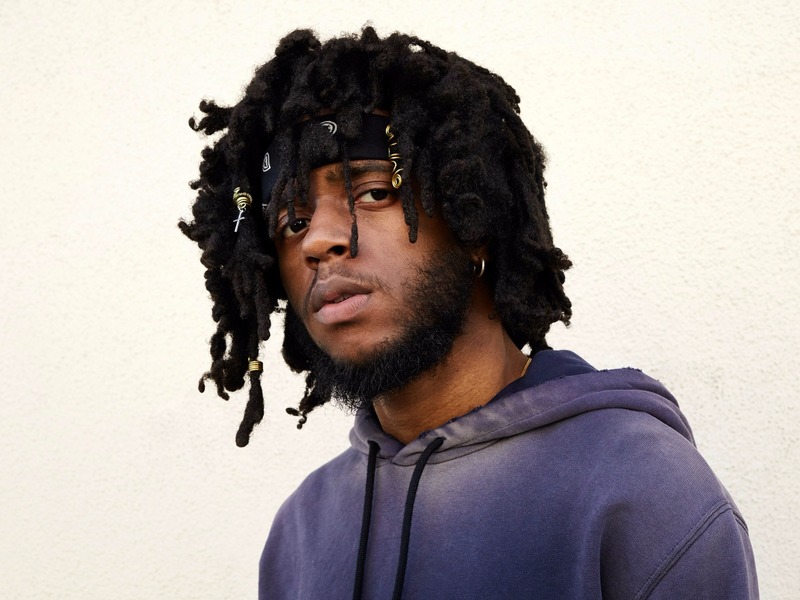 In an announcement (which you can read below) released earlier this month, 6LACK stated that he was postponing part of his upcoming tour, including his international dates, in order to spend time with his recently-born daughter. His lengthy post on Twitter also promises that new material is in the works, but in the meantime, the three bonus tracks will definitely hold you over until then.